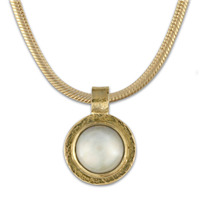 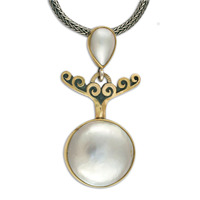 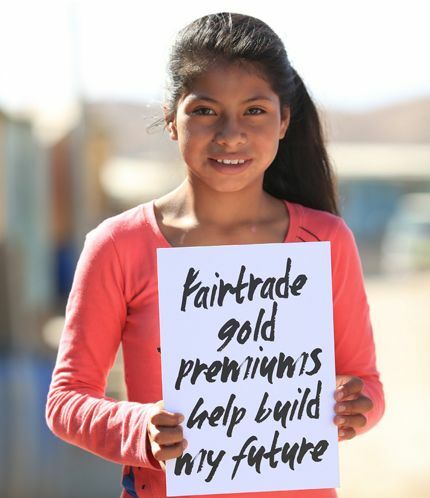 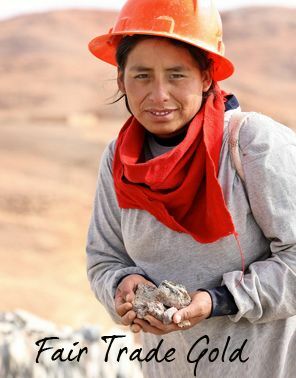 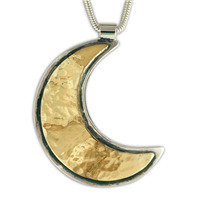 Explore our stunning collection of handmade two tone Fair Trade Gold womens necklaces. 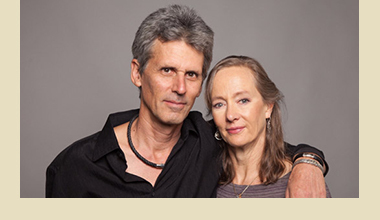 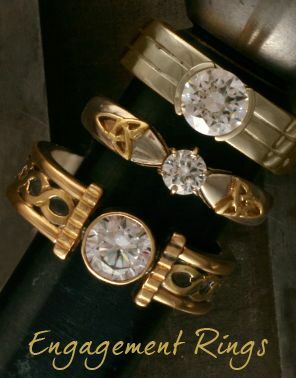 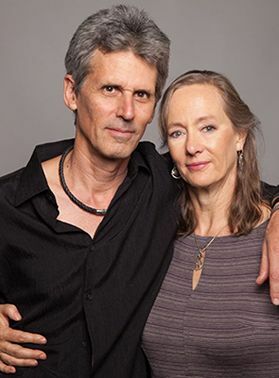 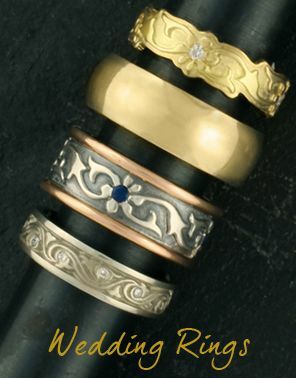 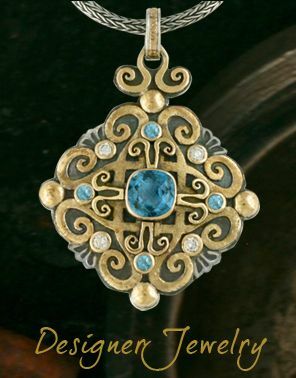 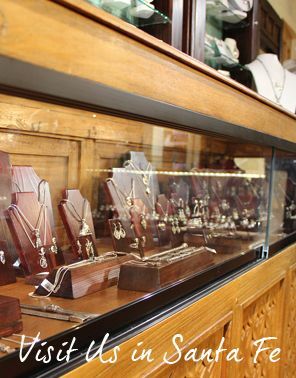 Designs shown here are created in our Santa Fe studio with Fair Trade Gold overlaid upon recycled sterling silver. 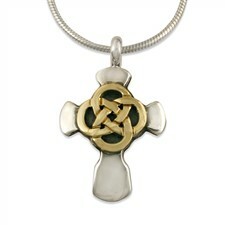 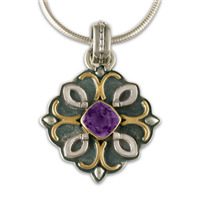 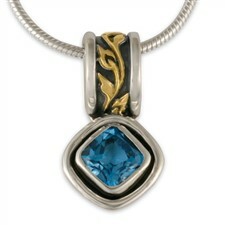 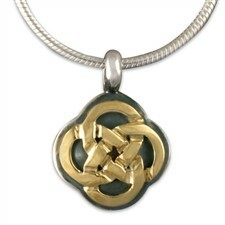 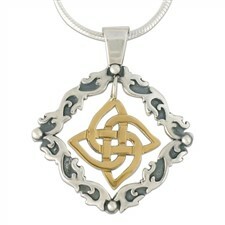 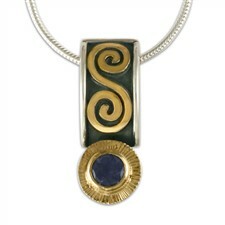 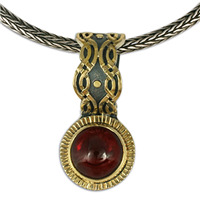 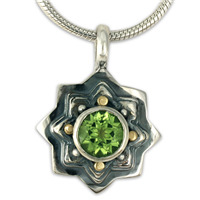 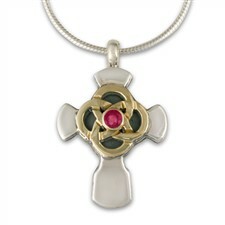 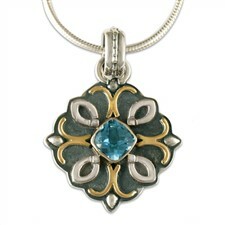 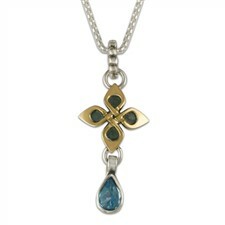 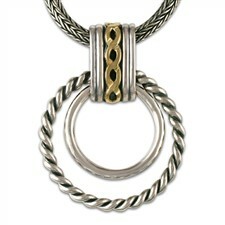 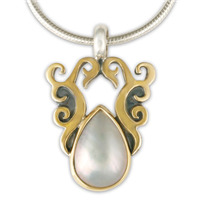 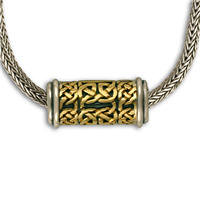 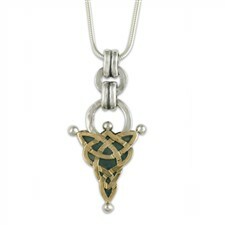 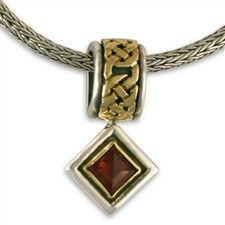 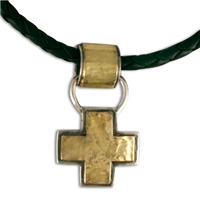 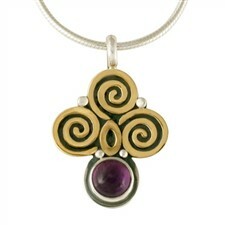 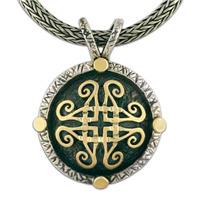 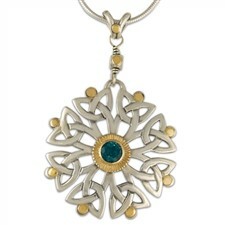 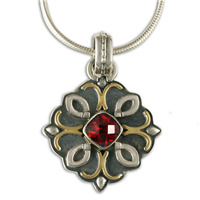 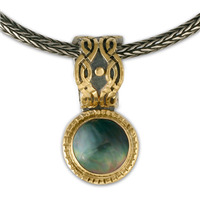 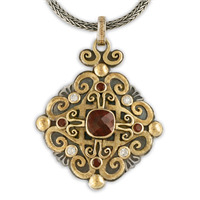 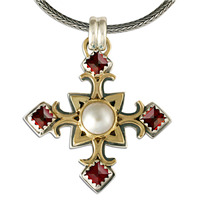 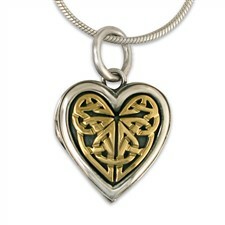 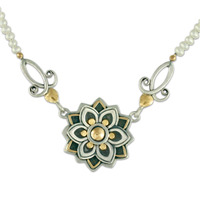 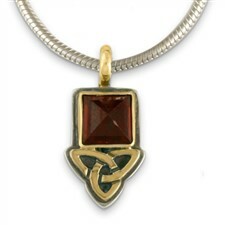 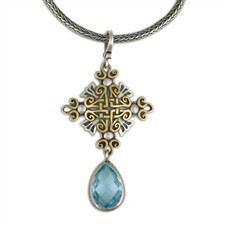 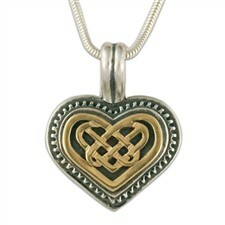 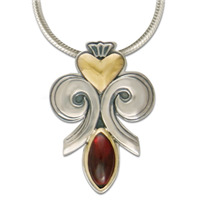 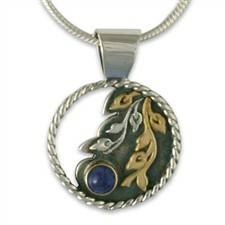 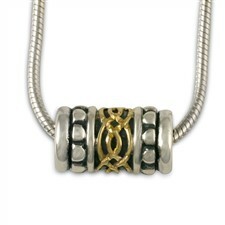 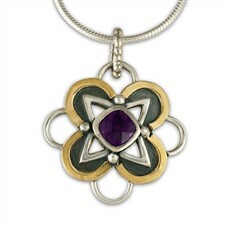 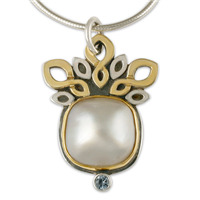 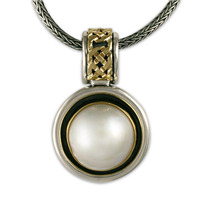 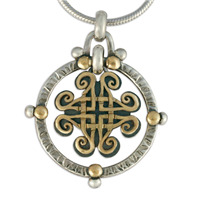 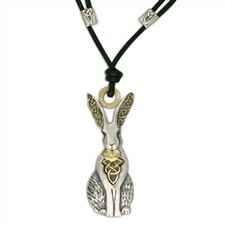 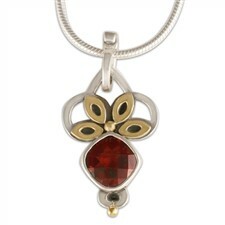 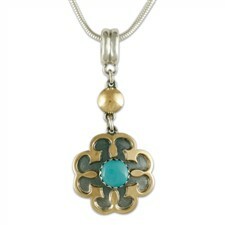 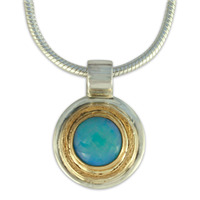 We can also fabricate our Fair Trade Gold womens necklaces with rose, yellow or combos. 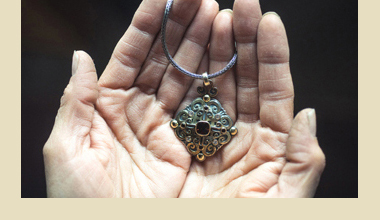 Feel free to contact us if you'd like to customize our pieces, or have us create a talismanic piece from your drawings.